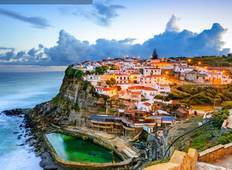 Find the best 10 day tours and trips starting from Lisbon. Choose from 16 tours - we've found the most popular time to visit is in May with the most number of tour departures. "Portugal was one of the destinations for our honeymoon and we were lucky enough to..."